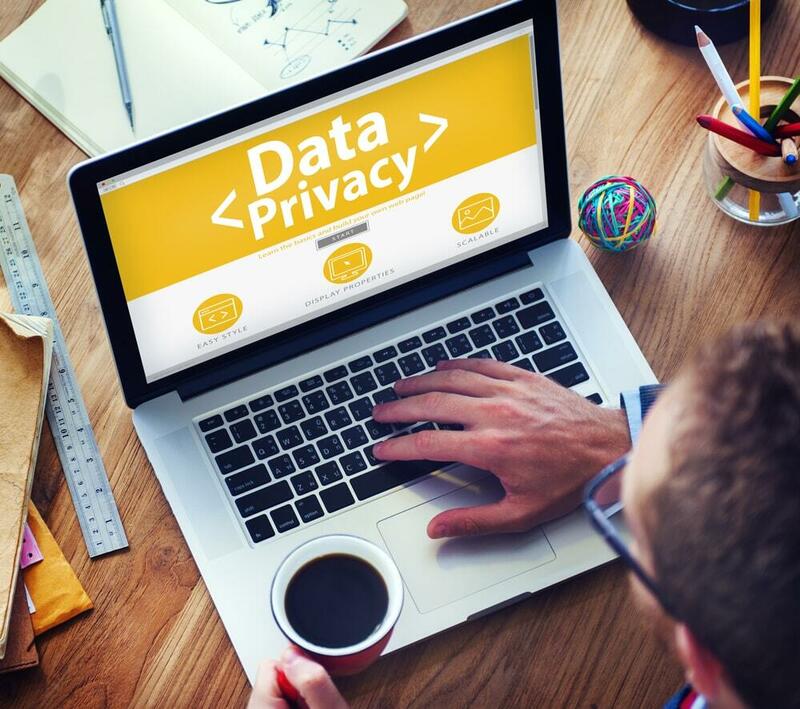 Here are some big data privacy risks that everyone should be aware of. Big data has been one of the most promising developments of the 21st-century. It has opened the door for a massive technological revolution, encapsulating the Internet of Things, more personal brand relationships with customers and far more effective solutions to many of her everyday problems. However, there is also a dark side to big data. It has created a number of privacy concerns that customers need to be aware of. The White House and European Parliament have both addressed these concerns over the past year, but may not outline any viable solutions for the foreseeable future. Lawmakers across the world are beginning to realize that big data security needs to be a top priority. In March, the European Parliament developed a new resolution to address privacy rights raised by big data. The resolution states that public trust in big data can only be ensured by strict regulation. The White House released a similar report last year. It stated that big data analytics can lead to unintentional discrimination, since user identities can’t be easily protected anymore. What Security Risks Does Big Data Raise? Consumers did brands are facing a difficult balancing act. They want to deliver highly personalized services and solutions. Big data makes that possible. However, analytics technology is becoming more adept at identifying consumer identities. While most brands don’t track the identity of each of their users, they often track enough information to guess someone’s identity. Sympathy for privacy rights is also eroding, due to the proliferation of Internet trolls and online abusers. High-profile incidents, such as GamerGate doxing and harassment and the cyber bullying of Amanda Todd has led many lawmakers and influencers to argue for more restrictions on online privacy. These trends indicate that anonymization May soon become a thing of the past. This should concern online users that want to protect their online privacy. It is one of the reasons people are using VPNs. Customers are very concerned about security breaches these days. Breaches at Target, Yahoo and other major companies indicate that even multi national brands are often too lax with their security protocols. Target reported that about 110 million people were affected by their security breach in 2014. This is a grave problem, because these brands store extremely sensitive data on their customers. Their customer records include credit card numbers, Social Security numbers, addresses and many other very private pieces of information. As last year’s White House Report indicates, big data can create the risk of unintentional discrimination. Lending actuaries, employers, college admissions officials and other decisionmakers rely very heavily on big data to make key decisions. Since their data includes information on customer demographics, brands may unwittingly develop algorithms that penalize people based on ethnicity, gender or age. Brands are becoming more and more dependent on big data these days. Unfortunately, they often have too much faith in their algorithms and the accuracy of their data. The approaches brands use to collect data may be flawed from the beginning, which means they may collect inaccurate information. Data may also be compromised by hackers, malware, disk damage and other issues. If brands create models around inaccurate data, it can lead to serious complications for all users involved. For example, insurance actuaries may create inaccurate risk profiles based on flawed data, which may unfairly penalize every user in their group. Big data has changed the world in many ways in recent years, mostly for the better. However, it has also created some security risks as well. These risks must be understood and appropriate precautions must be taken.